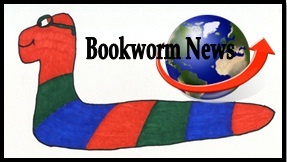 It's time for another edition of Bookworm News. Welcome to the cover reveal for the upcoming release LYRICAL MUSE a collection of stories that reflects life's rhythms through the tales of everyday people. Lyrical Muse is a collection of stories that reflects life's rhythms through everyday people. Each story is an example of the best and the worst of the Human soul. Every life lived has its own melody, and within these pages, the reader is taken on a journey to the blackest depths of a daughter's murderous soul to the prickly minefield of a jealous woman's heart and so much more. 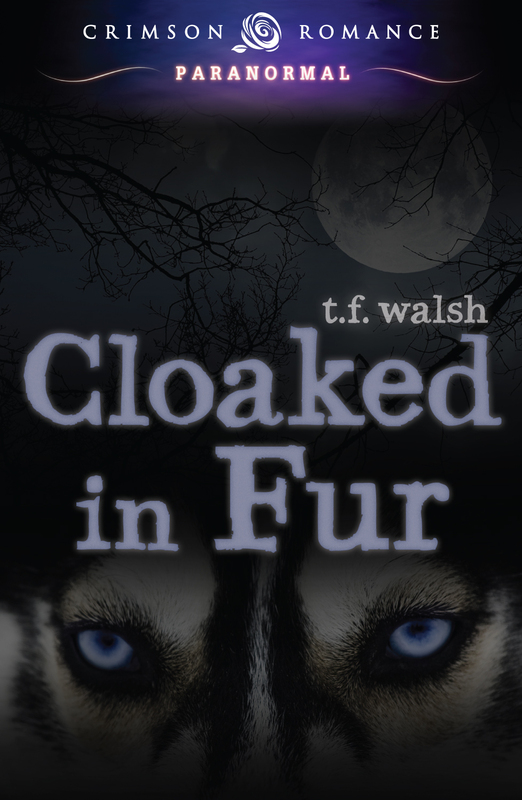 The cover was created by the amazing Joy Stroube at Dreamscape Covers. 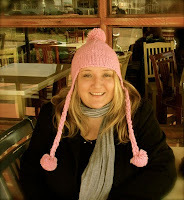 JamieBMusings is a music addict, book lover, pet servant and NaNoWriMo survivor. When she's not busy writing posts for Culture Shock, she's taking pictures for her new obsession (That Photo Blog) and spending time with her husband and pets. Her first book, The Life and Times of No One in Particular, was released in May 2012. And with all those books released, looks like you have more reading to do! Thank you so much for hosting the Lyrical Muse cover reveal! Lots of news! Thanks for the updates. I wish I read as fast as you. It takes me forever it seems. Wow, you really get a lot done, Cherie. Good for you! Thanks for all the news. Thanks for sharing my book cover...:) You've got a lot on your plate, but i'm sure you wouldn't have it any other way. Again, thanks. Wow, quite a few books released this month! Love this roundup! Thanks for some books to add to my list. I love this news format. You've given me some ideas of what I should read.